Deepdale Backpackers & Camping friendly team will be serving hot drinks from the Backpackers Courtyard to raise money for CRISIS - national charity dedicated to ending homelessness. So take the weight off your feet, set your bags down and have a much needed break with a hot cup of tea and enjoy the sound of live music wafting across the courtyard from local musicians. 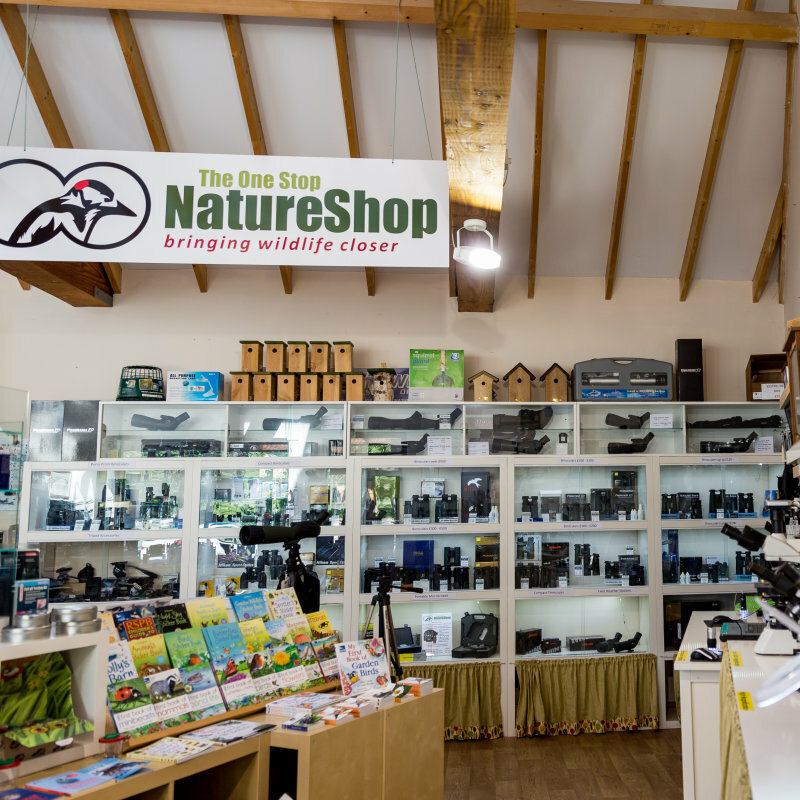 Poke about and chat to the stall holders in the Barn, have a final nosey at the gifts and crafts for sale in the courtyard, take in the festive spirit, wrap your cold fingers around a lovely warm mug, bite into a delicious homemade mince pie � and help our team raise money for a wonderful charity. If you would like to make a donation to Crisis then please visit our JustGiving page: www.justgiving.com/fundraising/deepdale-christmas-market-2017. Part of Deepdale Christmas Market 2017. 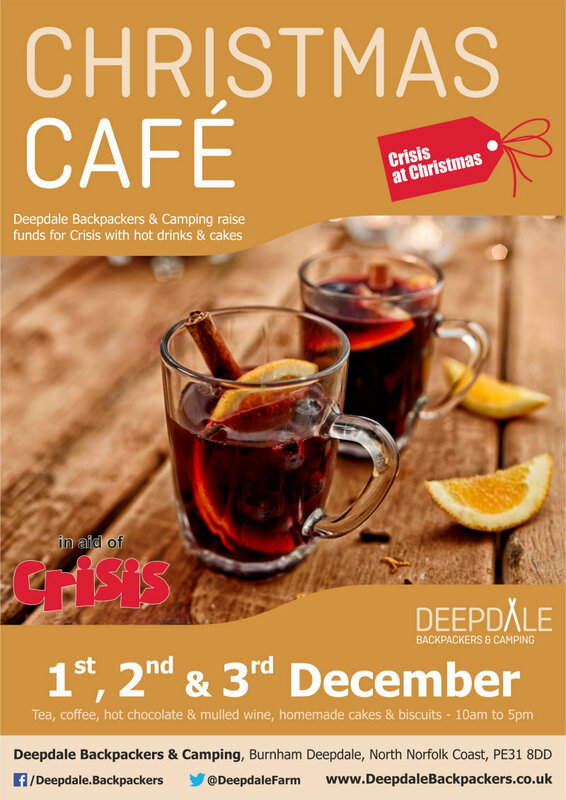 Christmas Cafe in aid of Crisis - Deepdale Backpackers & Camping friendly team will be serving hot drinks from the Backpackers Courtyard to raise money for CRISIS - national charity dedicated to ending homelessness.